Free Shipping Included! 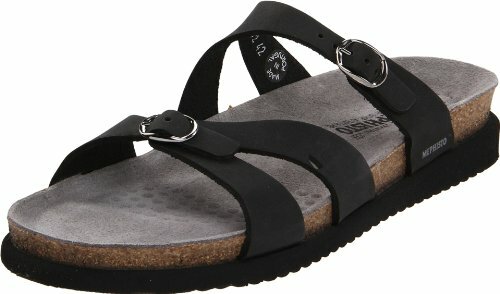 Mephisto Women's Hannel Sandal,Black,12 M US by Mephisto at Lamont Design. MPN: HANNEL 6000. Hurry! Limited time offer. Offer valid only while supplies last.